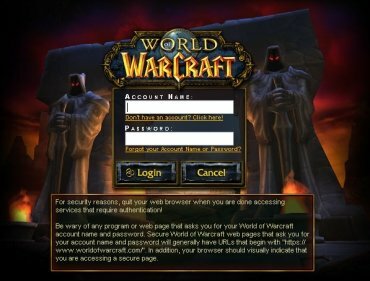 Current and former World of Warcraft player now have a new reason to return to the virtual realms: the 2009 World of Warcraft Arena Tournament starts next week. 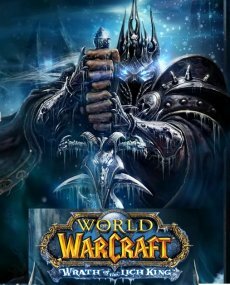 The preparations for the event include the outfitting of the realms with level 80 character templates and the latest epic gear from Wrath of the Lich King. The “bonus department” includes exclusive rewards that players can earn by participating in the tournament, such as an Armored Murloc in-game pet. Last but not least, top teams will also contend for a chance to achieve the "Vanquisher" title for their live characters. Sounds promising? BBC To Sign Distribution Deal With Microsoft? Microsoft Cut Off Bungie Presentation. Why?